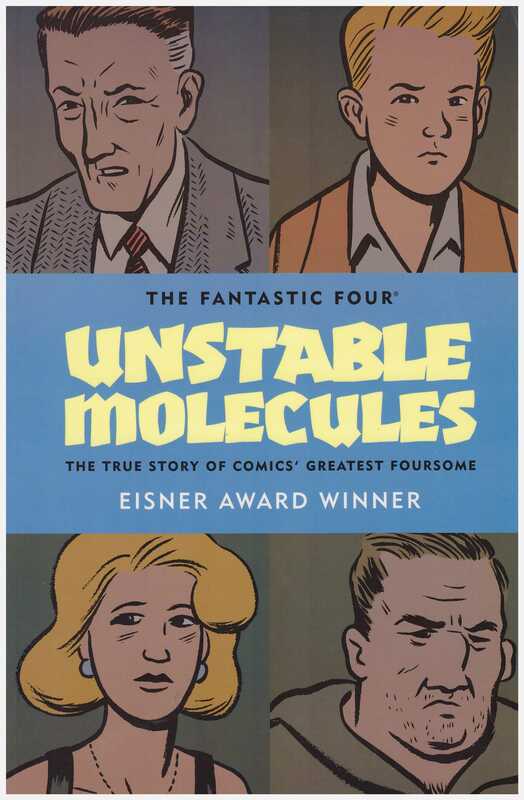 Unstable Molecules offers an intriguing and very clever conceit at it’s core: that when Stan Lee and Jack Kirby created the Fantastic Four in 1961, they based the characters on people from their neighbourhood. Reed Richards is a respected research scientist at Columbia University who’s fallen out with a colleague, Victor Dunne, over a matter of credit for an invention. Richards’ girlfriend Susan Sturm has raised younger brother Johnny since their parents died. Now in his mid-teens Johnny’s frustration is manifesting as troublesome behaviour, while part of Susan resents that she’s never been able to enjoy herself, amid the small-minded provincial attitudes of Glen Cove. Ben Grimm is a former boxer who now runs the local gym. Viewing the past through a microscope means much of Unstable Molecules is funny, but writer James Sturm creates a credible cast with whom readers can identify, all apart from Richards shackled by societal expectations. Richards thrives under the straight-laced pomposity of the era. 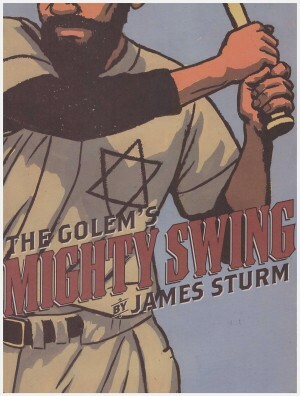 The period feel is beautifully evoked by Sturm and artist Guy Davis. Susan Sturm is expected to provide dinner to impress the boss as per dozens of early 1960s sit-com episodes, and sit-com style misunderstandings are played to great effect in the final chapter. Reed Richards is approached to serve his country in the University toilets. A woman married to a comic artist tells her friends he’s an illustrator to avoid the social shame. 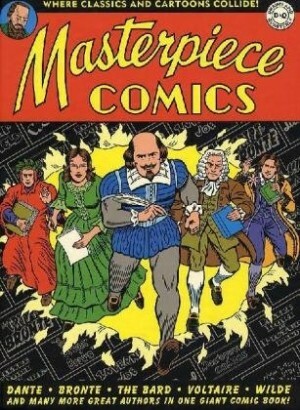 The comics of the era play a part as well, with the adventures of Vapor Girl, as drawn by R. Sikoryak, representing freedom for Susan Sturm, while used by Johnny for an alternative form of release. Character touches are subtle, and Davis excels at hinting at them rather than spelling them out, and there are several other clever elements. Read over the four chapters, the Vapor Girl story included not only reflects elements of the main tale, but also relates a complete story. There’s an introduction by Sturm, noting the similarities between his name and the Storms of the Fantastic Four and claiming the Sturms they were based on as relatives. 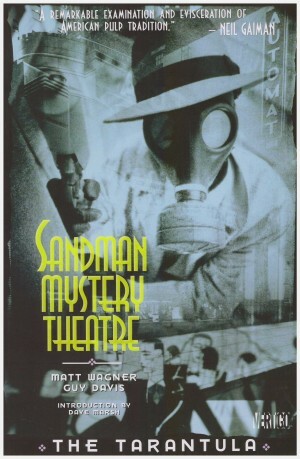 As notes were required to explain some early 1960s elements, Sturm goes to town by also supplying background notes on his cast and their later lives with all sorts of faked material adding to his story. 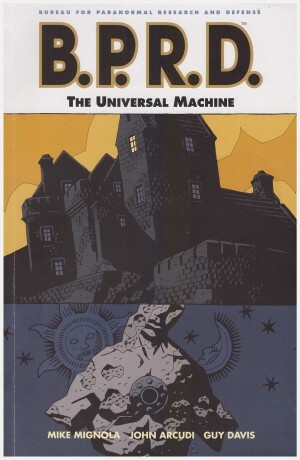 This has been marketed as a Fantastic Four graphic novel. While appreciating the promotional difficulty, anyone picking this up expecting a superhero comic is likely to be disappointed by the thoughtful and exceptionally well-crafted period character study.